Being on assignment for a site like Bob’s Watches, it’s likely to come as a bit of a surprise to some, that I’ve really never considered myself much of a Rolex guy—not even a little. Being in the watch industry, it’s obviously a brand I’ve come to know well, both from a historical and a technical standpoint, but seldom have there ever been watches in the Rolex catalog that I’ve seen and thought I need to have that. I’ve flirted with the idea of a Rolex Explorer ref. 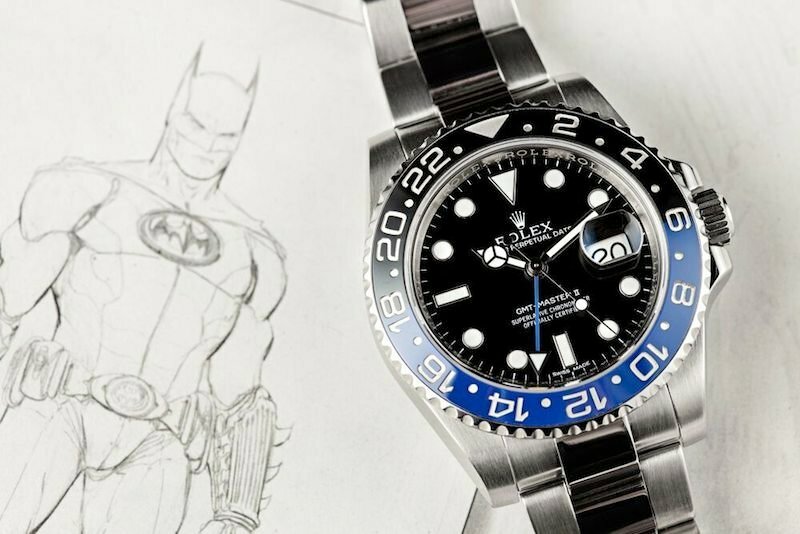 216570, and also the beloved GMT-Master ii BLNR Batman 116710 but at the end of the day nothing really sang to me to the level of pulling the trigger. As further assignments surfaced with Bob’s Watches, my personal position with the brand became a bit of a talking point. As with a small number of other brands, my actual hands-on time has been relatively restricted. 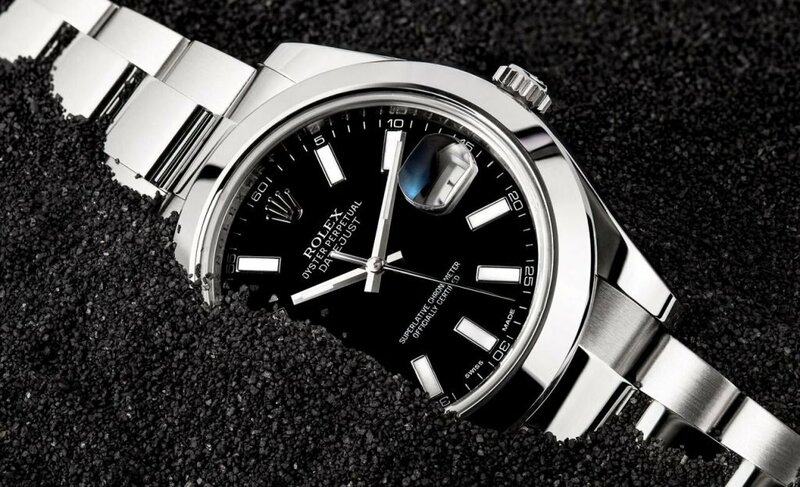 Rolex not being one to do loans for review the same way many others do, I’ve tried on a significant number of watches from the brand both past and present, however none have I had the chance to really wear and experience for more than a hot minute. There was that one past instance with a Bamford Watch Department Daytona, but given its vastly different aesthetics and case finish it was hardly an accurate representation of the brand. At the end of the day I’ve never been one to be drawn to classics or icons at a personal level, but we decided it was time for a bit of an experiment—to discover how I would bond with one of the classics from Rolex’s current catalog. Narrowing down to the right watch with the most reasonable odds of me being able to connect with was simple. The Daytona and the Submariner were effectively out of the question, as were most things with a fluted bezel simply as a matter of personal preference. Once the chips were down, the Rolex Datejust 41 ref. 116300 with a black dial. Between its contemporary case size, simple and understated design, and general versatility, the 116300 seemed like a fair candidate that at the very least would provide consistent opportunities to wear on at least a near-daily basis. Granted I’m prone to get bored easily, and any watch that I view as a little “Plain Jane” I end up swapping off relatively quickly, but the 116300 ticked just enough boxes to keep my attention, at least on paper. When it finally landed in my hands, there were a few surprises that became apparent when looking at the black dialed 116300 in the metal. First, the crisp polishing of its case, bezel, and bracelet center links provided a fair bit more flash and reflection than is typically captured in stock imagery from the brand. While I certainly wasn’t opposed to this, it did come as a bit of a shock. The next thing to quickly come to light is how many subtle curves exist on the Datejust 41 case. In every direction, the side profiles of the case have a uniquely organic feel to them not often found in conventional casework. Finally, the broad indices on the dial are a fair bit more prominent in person, and considering brightness and longevity of lumed indices is something relevant for me in a daily-wear piece, this is another win for the Rolex in my books. Though I continued to succumb to my wristwear attention deficit disorder with the Rolex 116300 Datejust 41 in regular rotation, the more time it spent on my wrist the more time I found myself turning back to it on a regular basis. Firstly, the Rolex Oyster bracelet is superbly comfortable on the wrist. From how the bracelet meets the case, to the finishing of the bracelet edges, through to the smoothness of its clasp, the Datejust 41 is easily one of the more comfortable watches on a bracelet that I’ve had on the wrist in some time. 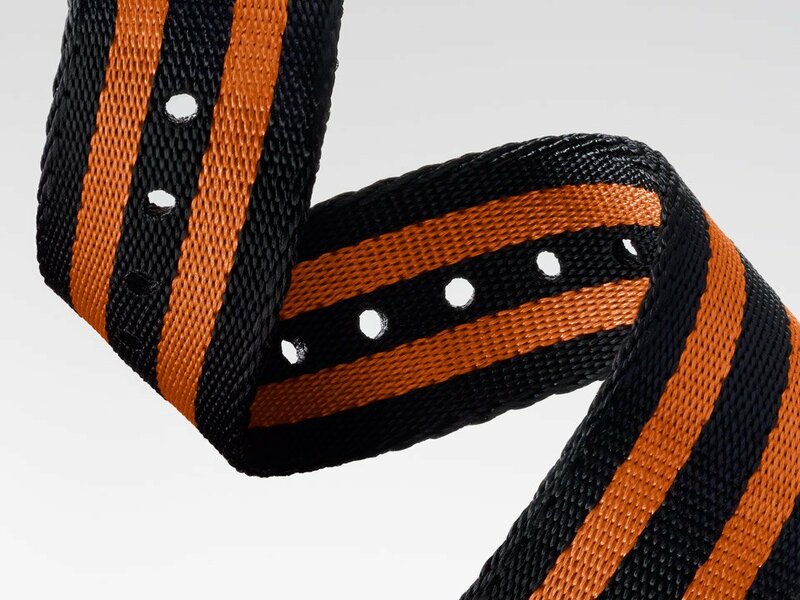 Its bracelet extension also proved quite handy, as once sized, the half-link length extension provided just the right amount of breathing room on those days where either heat or diet made the watch feel a touch too snug. As enjoyable as the bracelet is, I also found myself throwing the Datejust 41 onto a fabric NATO strap from time to time, though I wasn’t expecting to be able to pull the look off at first. Unlike smaller Datejust models or any sized models with fluted bezels, the smooth bezel 41mm model seems right at home on a 22mm fabric NATO strap. Given its design being devoid of color, pairing it with muted greys or vibrant yellows and reds gave the piece more of a casual vibe without seeming out of place. At the very least, I might not be an immediate Rolex convert, but this little gem could certainly find a home in my personal collection eventually. As years have gone on I’ve found myself much more fussy with on-wrist comfort than I once was, and design and impressive finishing aside, it’s that perfect feel that continues to draw me back to the Datejust 41 over and over again more so than so many pieces in my 50+ deep personal watch drawer. By comparison, it makes my Tudor Black Bay feel sharp and unfinished on the wrist, and makes me constantly question the execution of bracelets by startup watch brands of all shapes and sizes. There’s a reason Rolex has been at for forefront of the industry for ages, and though I’ve always appreciated them at a surface level, I can honestly say that I “get it” now more than ever.